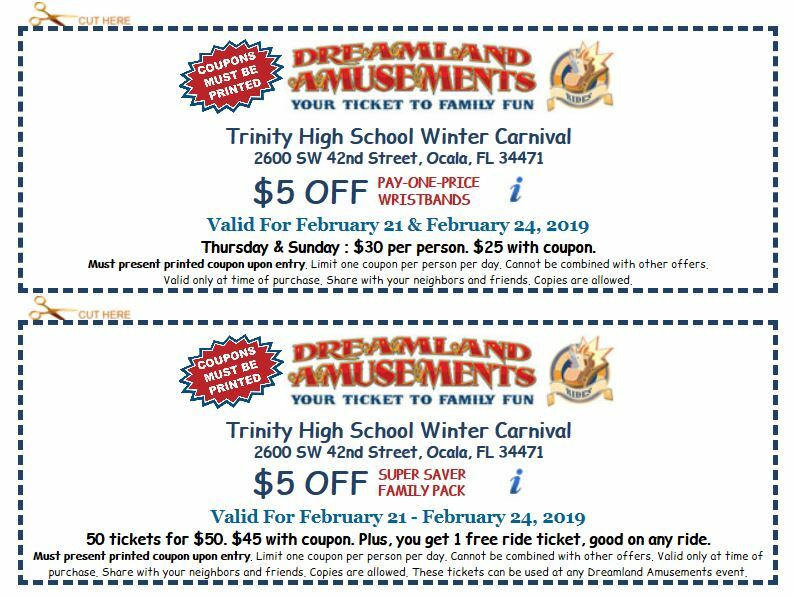 Ocala — Trinity Catholic High School will host its annual Winter Carnival from February 21 to February 24 on the school grounds, located at 2600 SW 42nd Street, Ocala. This is a family-friendly fundraiser and will feature Dreamland Amusements midway rides for all ages. From whimsical kiddie rides to state-of-the-art thrill rides, carnival games and favorite fair food, this carnival has it all. Unlimited ride wristbands (for riders 36 inches and taller) are $30 at the event on Thursday and Sunday only. 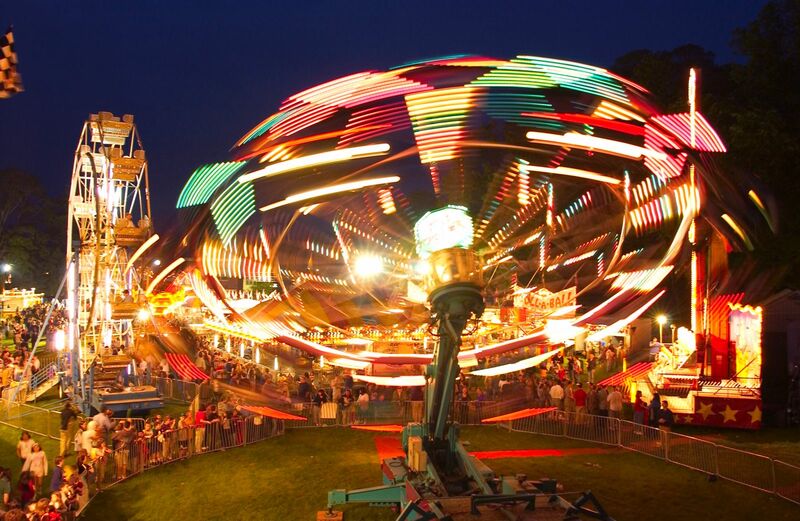 Carnival hours are 5 to 10 pm Thursday, 5 to 11 p.m. Friday, 11 a.m. to 11 p.m. Saturday, and 11 a.m. to 9 p.m. Sunday.